Bring the Packo’s Experience to your location! Bring the Packo's experience to you! 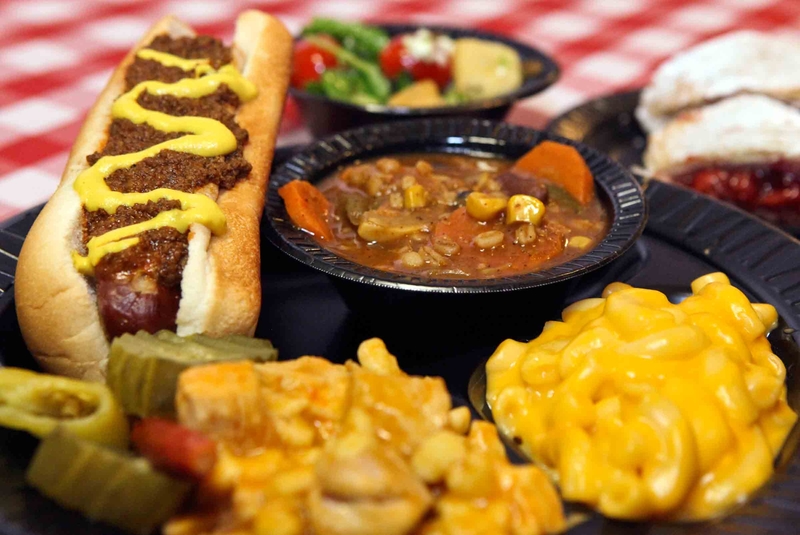 See our excellent selection of entrees and sides in our catering menu. book a party and reserve a room! 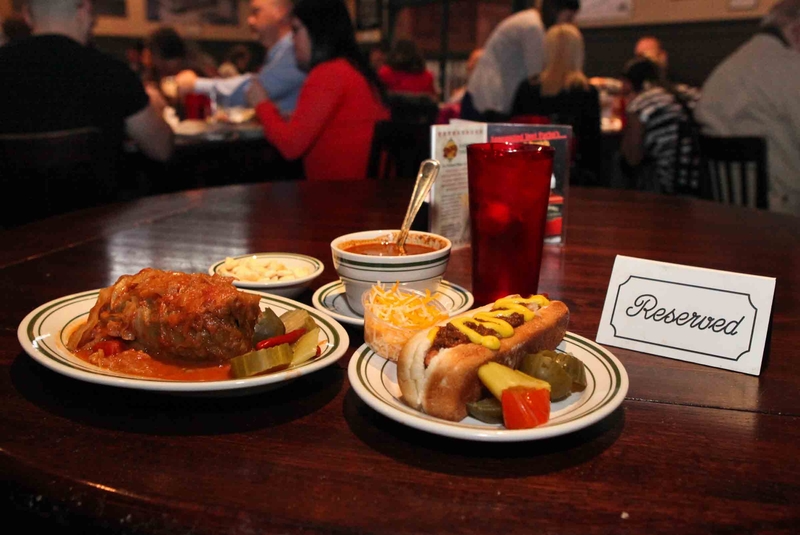 Call our Original Restaurant or Packo's at the Park today to schedule your banquet or dinner party! Let Tony Packo's® Cater Your Next Party! 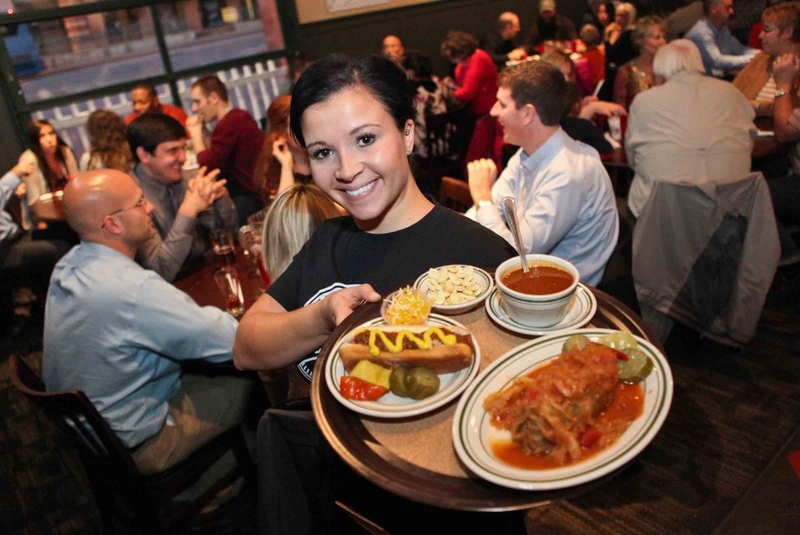 Since 1932, Tony Packo's has been known for its exceptional food and quality service. Now the Packo's experience can be brought to you by Tony Packo's Catering. We have a full service staff available to work at your event. We are happy to set up a self-service buffet, or arrange for a simple delivery. It's really up to you! We have been hand-making our food from scratch for over 85 years with the highest quality ingredients. Packo's specializes in providing a unique dining experience that your guests will be sure to remember. We can customize the menu to meet your specific needs. If you don't see an item please ask.